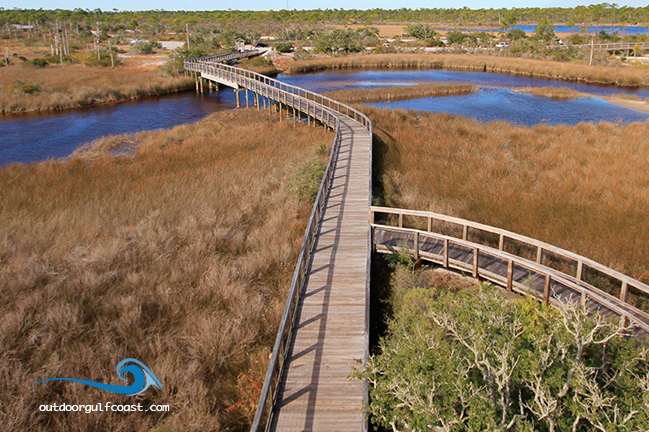 Big Lagoon State Park is a beautiful park with 655 acres to explore. The park is located in Pensacola just across the bridge from Perdido Key. Learn about Dragonflies and Damselflies at Big Lagoon State Park. 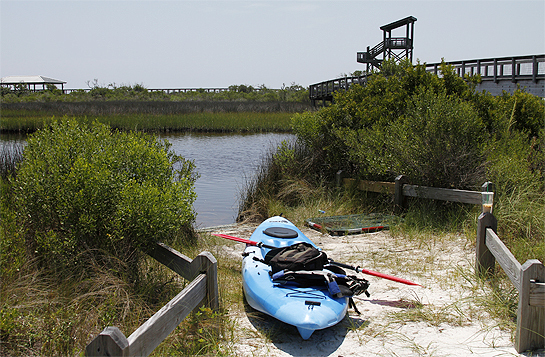 The Big Lagoon State Park Kayak Trail weaves it’s way through salt marshes. There is a large variety of wildlife at Big Lagoon State Park to enjoy.